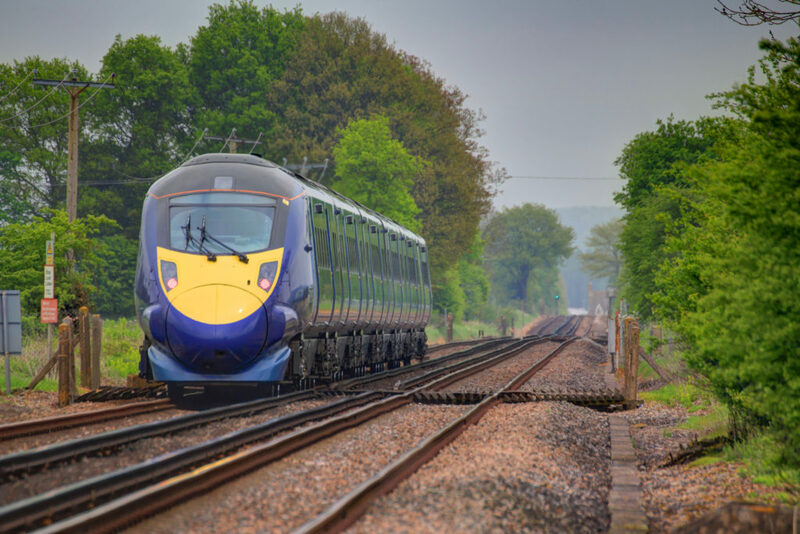 Rail is at the heart of revitalising Britain’s railway. From Crossrail – Europe’s largest civil engineering project – to investment in world-class stations and major programmes of electrification, we’re involved in some of the most ambitious and diverse ventures that this country has ever seen. Network Rail own and operate Britain’s rail infrastructure and ultimately getting our passengers to where they want to be safely and on-time underpins everything we do and is where our day-to-day focus remains. As part of the System Operator function, the Capacity Planning department balance the requirements of operators to use the network for passenger and freight trains, and the pressing need to spend time maintaining, renewing and enhancing the network. Our team builds detailed plans to offer reliable train paths while making sure we’re flexible enough to respond to future changes. • Developing logical solutions to puzzles? • Working with multiple sources of information? • Building relationships with customers? • Improving tools, systems and processes? Timetable planning requires all of these skills and more! We are looking for enthusiastic people who have an interest in developing and improving the timetable for passenger and freight customers, whilst allowing Network Rail time to repair and improve the infrastructure. Full training will be provided to equip the right candidates with the technical skills that will enhance a natural problem solving flair. Our large team relies upon the diversity of the individuals in it; supporting each other to deliver the timetable in line with industry processes and timescales. After the initial training period both flexible and part time working contracts can be accommodated within Capacity Planning. Please apply on https://www.networkrail.co.uk/careers/ using reference IRC2114739.